Just prior to Jeff reuniting with his former Dokken band in 1994, Jeff had been working with Ronnie James Dio in 1993. 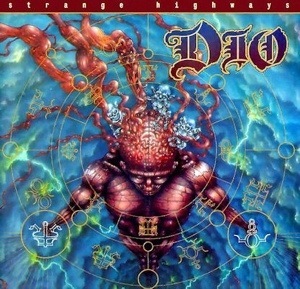 Ronnie and Vinny Appice had recently left Black Sabbath after the disappointing Dehumanizer reunion to reform a new and energetic Dio with Tracy G … and Jeff was the perfect choice to play bass for the Strange Highways release in January of 1994 in the USA. The band was hailed as an improved version of Dio, and many fans were happy to see Ronnie take the Dio style of hard rock into a fresh 1990’s direction. 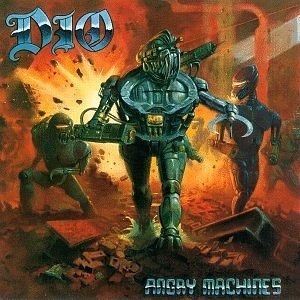 This prompted the band, with Jeff again on bass, to record another release in 1996 titled Angry Machines. Jeff was not able to continue juggling both Dio and Dokken at that point and he was replaced on bass by Larry Dennison. 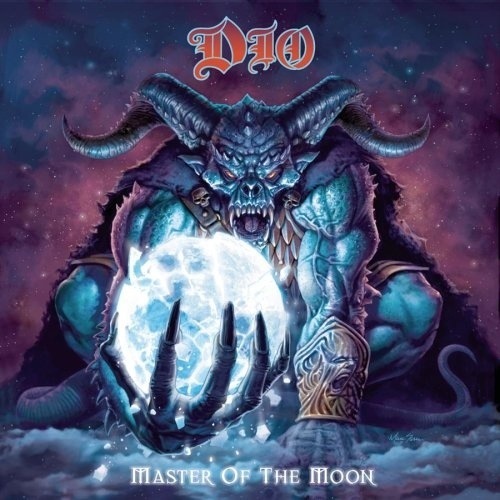 Jeff stayed close with Ronnie and eventually came back to work with him again on the September 7, 2004 release, Master of the Moon. That release featured Jeff on bass with Craig Goldy on guitar and Simon Wright on drums. Due to his commitments at that point with Foreigner, Jeff was not able to tour with Dio again, this time replaced by Rudy Sarzo. Jeff I saw somewhere that you were working on an album with members of Dio’s Last in Line album. What’s the status with that? That was one of my favorite. Vivian was epic on that one.